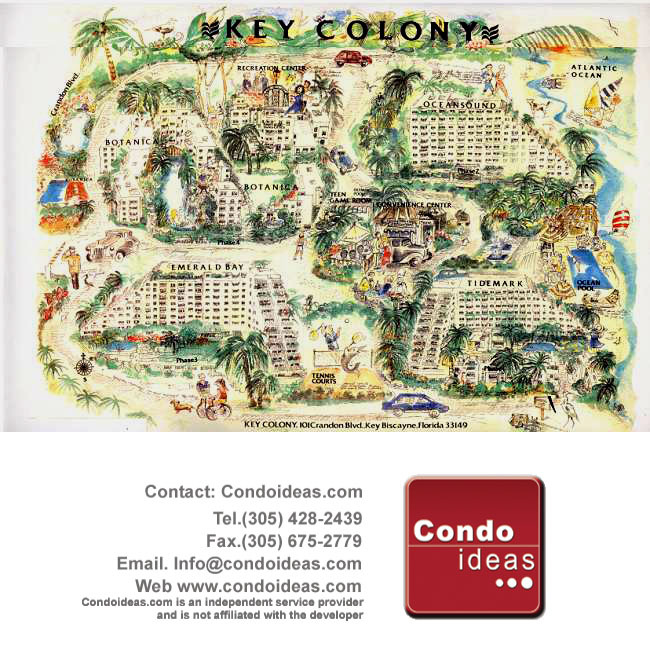 Best Deal in Key Colony Phase III. Beautiful 2/2 ready to be remodeled for a visionary buyer who wants to live in one of the Best Complex in Key Biscayne. Split plan, avails for a third bedroom, Kitchen is already remodeled. Marble floors all over. Update this unit into your dream apartment. Peaceful view over Gardens, City , Down Town, far away Water. The amenities include 12 Tennis Court, Children Playground ,Library , Lap Pool, Private Pool in each building and a Beach pool with a Wet Bar. Private access to equipped Beach. 2 Restaurants. Beauty Saloon, Gym. An additional parking spot for sale can be purchased separately.